Innovative multimedia for BMW 3-series vehicles - the Z-E3215-Mk2 is an E>GO of the Essential series with many multimedia features to keep you entertained on the ride. The Z-E3215 MkII gives you all the comfort features you've come to expect from your vehicle. The BMW naviceiver is connected via interface to the factory-installed steering wheel remote control. 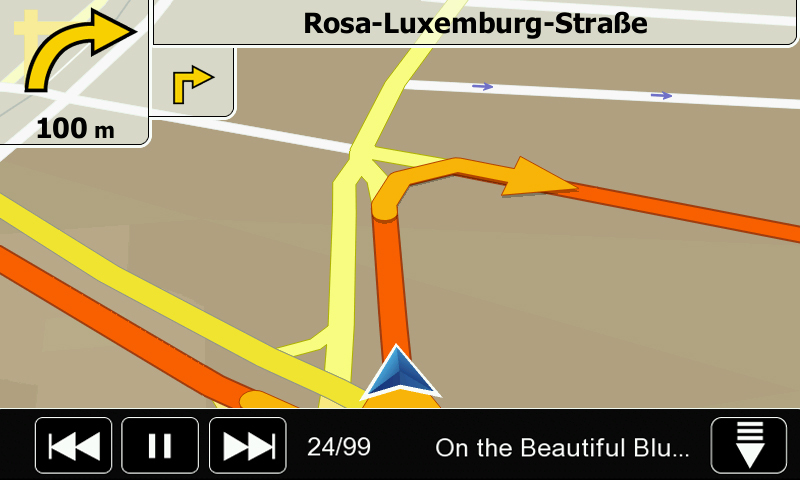 The EU map package with 47 countries navigates with the ZENEC Primo NextGen navigation engine. 6 million premium P.O.I.s, detailed 3-D maps, TMC, auto-zoom, lane assistant etc. make the Z-E3215 MkII the perfect route guide. With the built-in Gracenote "More Like This" feature, you can create style and genre-based playlists for USB playback mode. 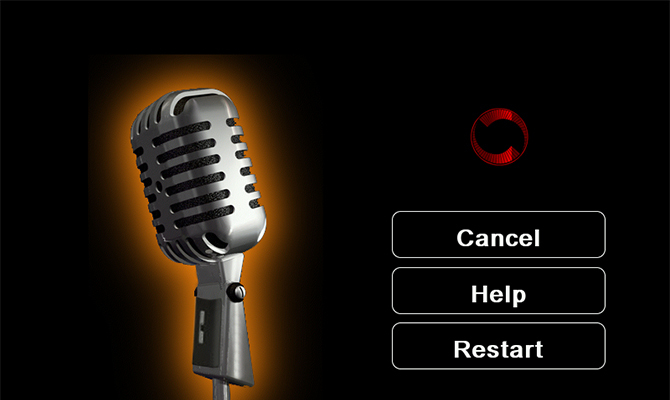 This allows simple creation and use of playlists with titles from similar genres. 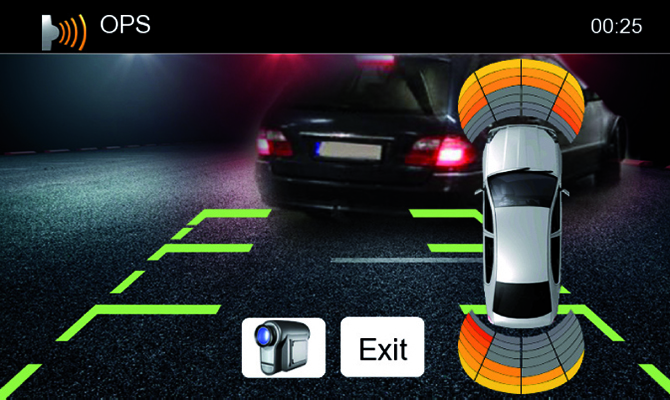 The Z-E3215 MkII replaces the BMW CD Business / Professional Radio.Acoustical parking sensor integration for vehicles with OEM installed PDC is emulated by the device itself, via the internal buzzer. ZENEC All-In-One - this does not mean only full compatibility to all popular audio and video formats, but also easy integration of further ZENEC devices like DVB-T and DAB+ tuner, rear view cameras, headphones or monitors for perfect rear zone entertainment. You can connect all external devices to the E>GO naviceiver and comfortably control these components via touchscreen or with the IR remote control included in the delivery. What conditions must be met to install the Z-E3215 MkII? 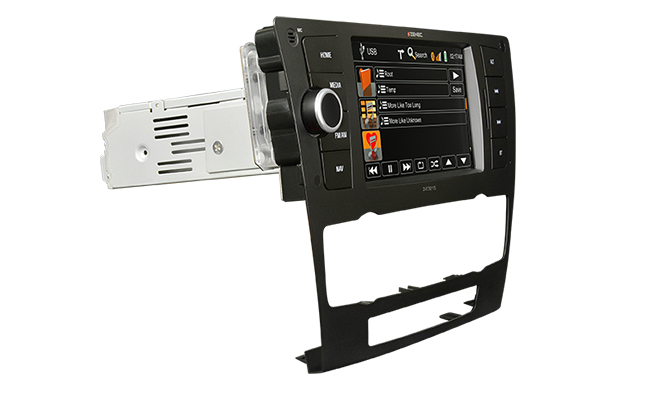 Answer: The Z-E3215 MkII E> GO is designed for BMW 3 Series E9X vehicles that are equipped with BMW CD/Business radio. The compatibility includes newer vehicles as well, e.g. the “LCI” versions (“LCI” = Life Cycle Impulse). Furthermore, the vehicle must have a BMW automatic climate control fitted, as seen in the related Z-E3215 MkII device pictures.  Vehicle models with manual climate control (basic standard version) are not compatible with the Z-E3215 MkII, due to a different front panel shape. Also incompatible and excluded from retrofitting with the Z-E3215 MkII are vehicles with BMW iDrive or with OE navigation system. Since the installation of the Z-E3215 MKII device my vehicle does not play warning tones (seat belt chimes, low temperature and hand break beeps)? Answer: For some vehicle models and model years, the Z-E3215 MKII does not reproduce warning tones of either seat belt, low temperature or hand brake anymore . This should be checked by a specialist retailer before the device is purchased. If the warning sounds are not reproduced, the Z-E3215MKII is not completely compatible with your particular vehicle model. Do I need to route a constant power wire to run the Z-E3215 MkII? Answer: No, this is not necessary. The Z-E3215 MkII can be installed and connected without any additional wiring (due to “BMW Power System Integration” of the device). Is it possible to turn the Z-E3215 MkII on with the ignition off? Answer: No, that’s not possible. Can I sell the OE CD/Business radio? Answer: Better not. You should keep it for later use. Because it is not guaranteed, that for BMW vehicle software updates at a later stage does not require the original BMW radio to present in the electrical system, to perform the update. This is currently not the case, however, but cannot be guaranteed by ZENEC for the future. Is the Z-E3215 MkII compatible with factory installed OE sound systems? Answer: Yes, support for small BMW Hifi solution (4-channel amplifier in the trunk and 2-way system in the front doors) is a given. Under certain circumstances, a sound system adapter may still be required – in such cases, please contact your authorized ZENEC dealer to obtain technical assistance. Why is the Z-E3215 MkII not compatible with vehicles, that are fitted with a DSP OE active sound system (BMW Logic7 or Individual)? Answer: Such sound systems receive audio signal via fiber optical cable (MOST ring bus). Since the aftermarket offers no compatible adapters, the Z-E3215 MkII is not suitable for deployment in such vehicles. Why does the unit not show A/C status info on the screen? 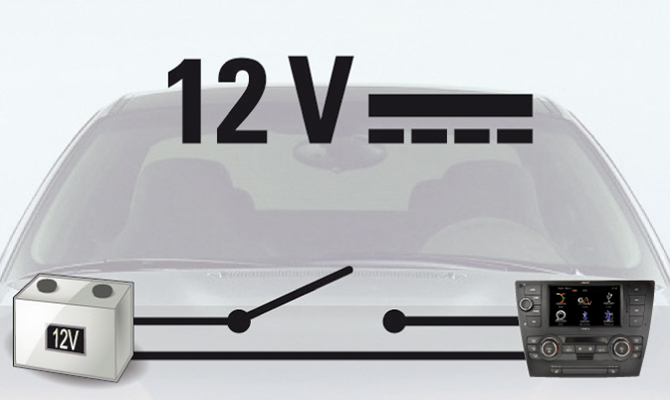 Answer: The Z-E3215 MkII can read and use the A/C related CAN signal presented in the vehicle. The A/C status info pop-up is disabled in the factory settings. BMW has not developed the automatic climate control with respect to a visual status indicator, thus there are too many A/C control commands to trigger the pop-up. This may also be a matter of preference and thus, this feature can be activated on demand in the system settings. Driver information display does not show any track or navigation arrows? 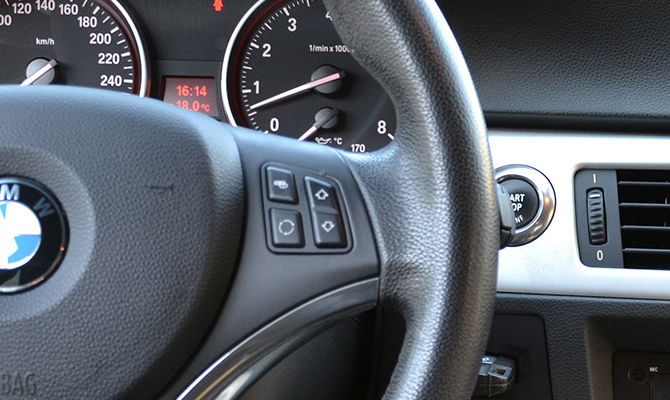 Answer: The OE factory radio also does not show track info or turn key arrows. Since there is no CAN data present in the vehicle, the E>GO cannot support these two car integration functions either. Does the Z-E3215 MkII support PDC acoustic signal function? Answer: The Z-E3215 MkII E>GO is able to process the BMW PDC CAN data, to fully implement the OPS function (“Optical Parking System”), so the optical park radar is supported by the device. 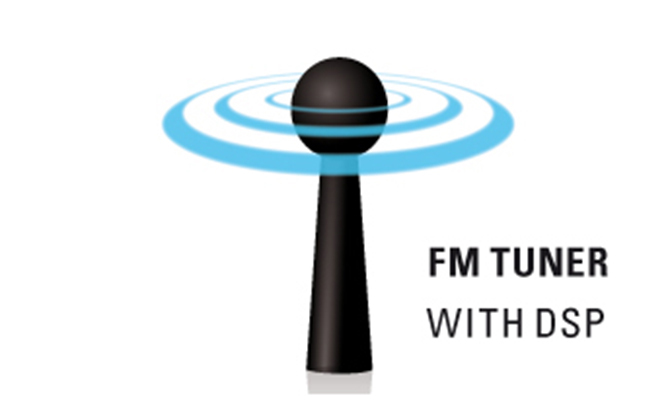 Yet BMW vehicles of the E9X series come with acoustic PDC warning tones that originate from the factory radio. Therefore, after removal of the OE radio the Z-E3215 MkII does implement acoustic park radar signals via internal buzzer device (mono signal only). That means, acoustic PDC signals remain functional although the buzzer sound is not quite as pleasant, compared to the factory solution. Answer: The independent vehicle heater system remains controllable over the dedicated aux heater remote control or, for newer systems, via Smartphone App. 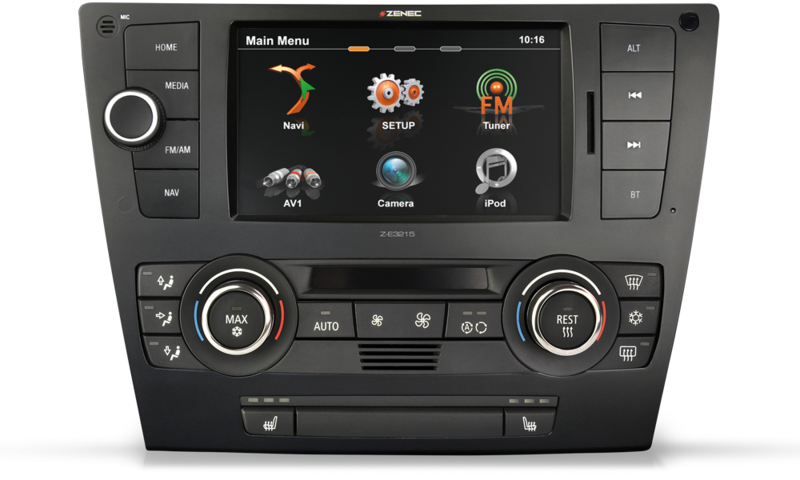 The ZENEC device does not support time adjustments or any other function settings of the aux heater, that are controlled by the OE radio. Is it possible to use a BT hands-free system installed in the vehicle, in parallel with the Z-E3215 MkII? Answer: No. The Z-E3215 MkII comes with an integrated high quality hands-free module by Parrot. Any hands-free system based on Bluetooth technology must be deactivated. This can be happened by removing the respective fuse in the main fuse box. Neglecting this step will probably lead to interference and malfunction of the Parrot module. Does the Z-E3215 MkII support the BMW optional equipment “SOS emergency call system”? Answer: No, this is not possible due to restrictions of the device hardware platform. The BMW SOS emergency call system must be coded out of the vehicle, before the installation of the Z-E3215 MkII is attempted and the function per se will be rendered non-functional by the removal of the OE radio. Choose “Navi” to allow the GPS system to set brightness automatically, selecting day or night HMI mode based on the GPS system. The factory default is set to GPS controlled day / night switching. Directly below the Brightness setting, you find the HMI selection option “Skin” with three different settings: day / night / auto. While day and night are manual settings, the auto function controls day / night skin automatically via GPS signal. When starting the engine my Z-E3215 MkII switches off and reboots. Answer: If the voltage supply drops below 9 V, your ZENEC device will shuts down automatically to avoid operation faults and inclomplete loading of software parameters. This is a device self protection mechanism and not a defect. You may, however, check the electrical installation of your vehicle (battery worn down, bad or corroded ground contacts / connectors, etc.). Is the Z-E3215 MkII also suitable for installation in E9X vehicles which are equipped with BMW Keyless Go system? Answer: Yes, the MkII model version fully supports the BMW Keyless Go functions without any known limitations. Answer: ZENEC does frequently release software updates to add new functionality, correct software issues and improve reliability in general. 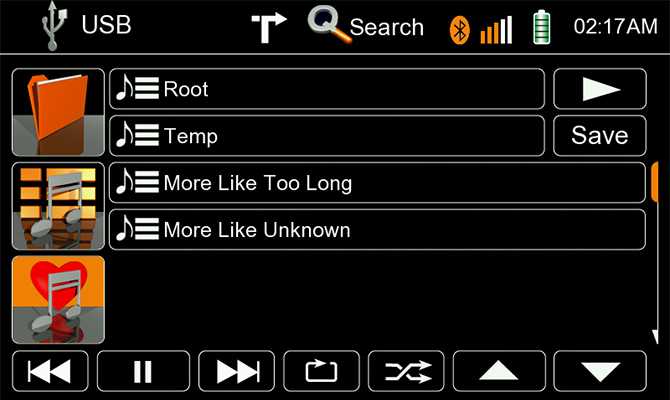 Some updates also contain up to date BT firmware, to offer improved compatibility with brand new mobile phones. ON the ZENEC homepage, go to the support section and select the button “Software Updates”. Do not download software packages from third parties or other unknown sources in the Internet, because external software can damage your unit irreversibly. A guarantee or warranty repair carried out free of charge for devices that show software induced system failure by unauthorized software, is excluded and will be strictly declined. What is the TMC Pro function and how can I activate it? Answer: With the traffic messaging channel the navigation unit is able to receive traffic jam information. Thus, navigation can calculate by-passes in real time. This function is activated ex works. TMC Pro gets additional traffic information from private measuring services by which the accuracy increases.  To activate TMC Pro you have purchase a lifetime license over Naviextras. Answer: The SD card reader on the front side of the Z-E3215 MkII device is reserved for use by the navigation SD-card exclusively. Avoid removing the SD card from the device, when device is running. 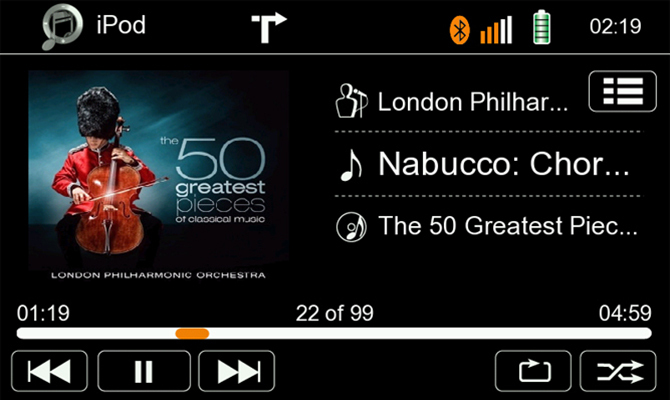 Playback of video or audio files on SD card by the reader on the front panel is not possible, even with the Navi SD-card removed. The USB hub keeps changing the drive indication? Answer: It may happen, depending on the assignment of USB memory devices connected to the USB hub, that the media drive indicator does change the address of drives assigned before, due to dynamic assignment of drive letters by the system. If you have problems, while playback from USB, make sure that the USB disk is formatted correctly. In this case, note the following: In Windows Vista, Windows 7 and Windows 8 you have the option of a quick format or full format. For problems with the disk, full format is recommended. Make shure that the checkbox at formatting options -> Quick format is not enabled. Make sure that the FAT32 file system is selected. Do not use NTFS, HPFS and EXTFAT file system settings.